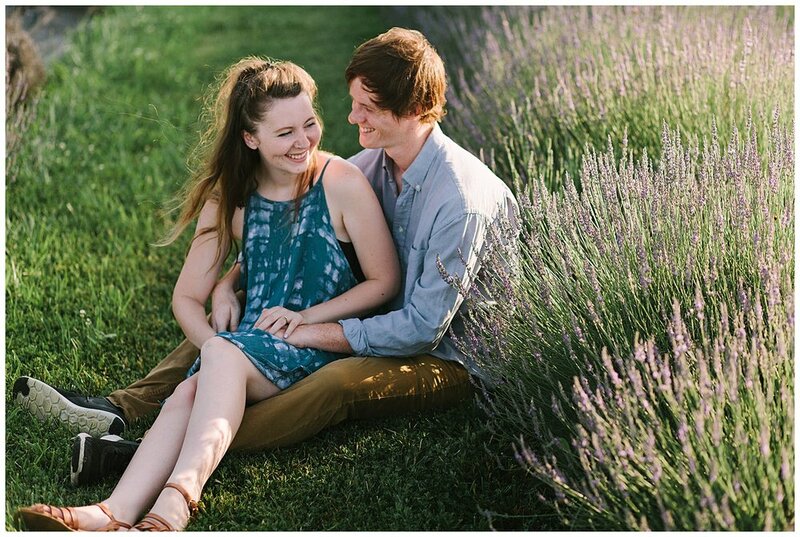 Fairview Lavender Farm is a beautiful place for photos. Located in Meade County, it’s about an hour or so from where we live in Louisville. 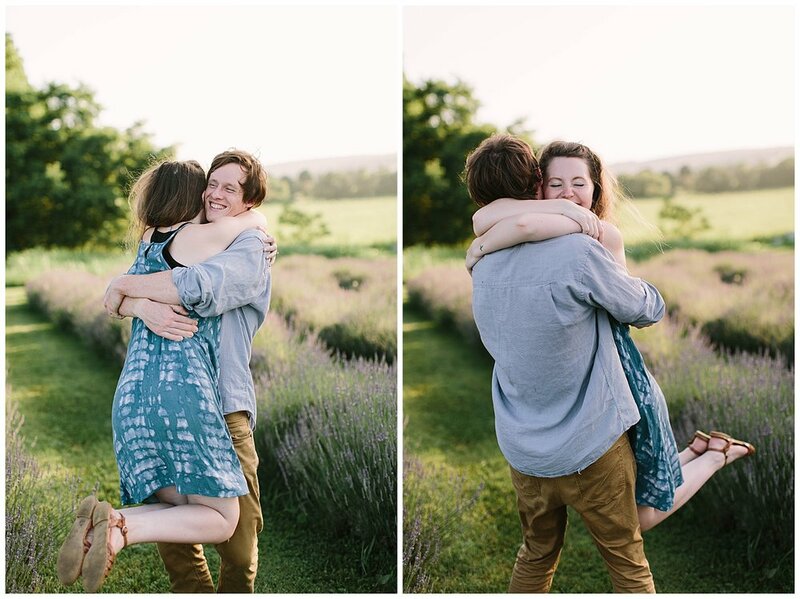 It’s very worth the drive to photograph in the gorgeous lavender fields. 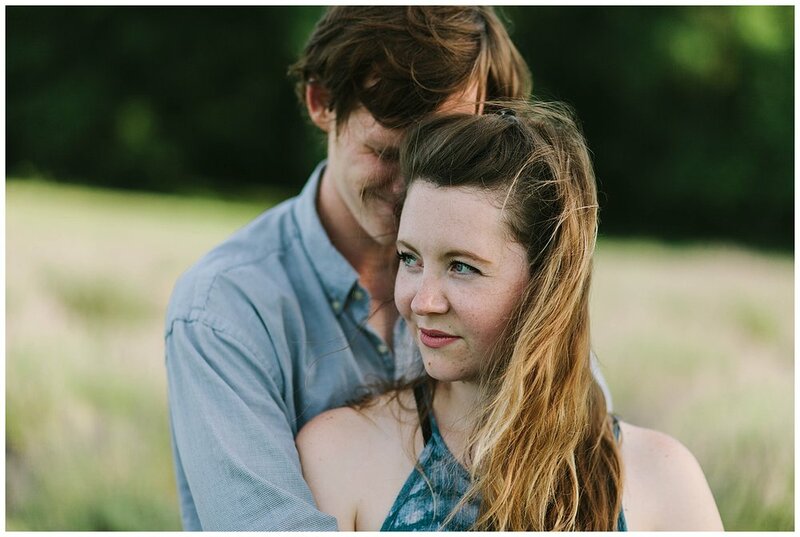 Bekah and Jordan drove up from Louisville, too, for their anniversary session with us back in June, when the lavender fields are in full bloom. 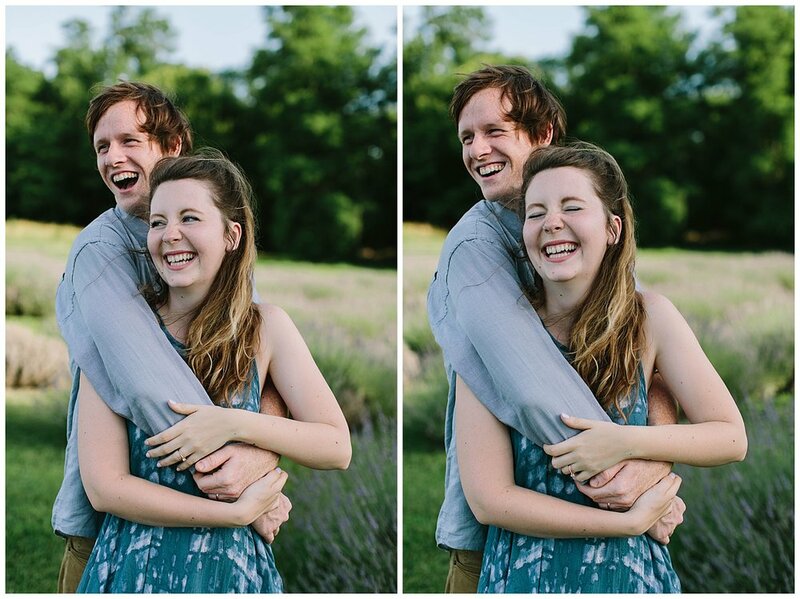 The owners, Sharon and Stewart, are kind people who graciously let photographers use their farm for photos! They have “you-pick lavender” days as well, which I definitely want to come back for. 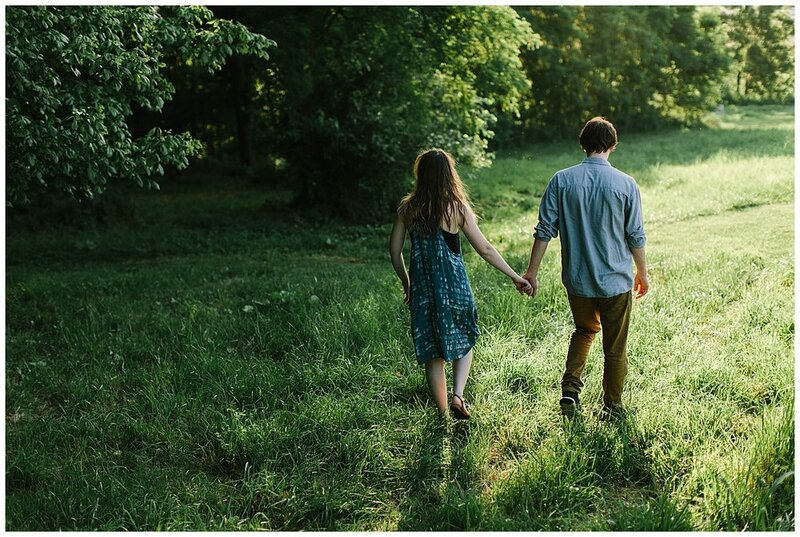 The floral scent of lavender fills the air at the farm and I swear we smelled like it for the next couple of days.